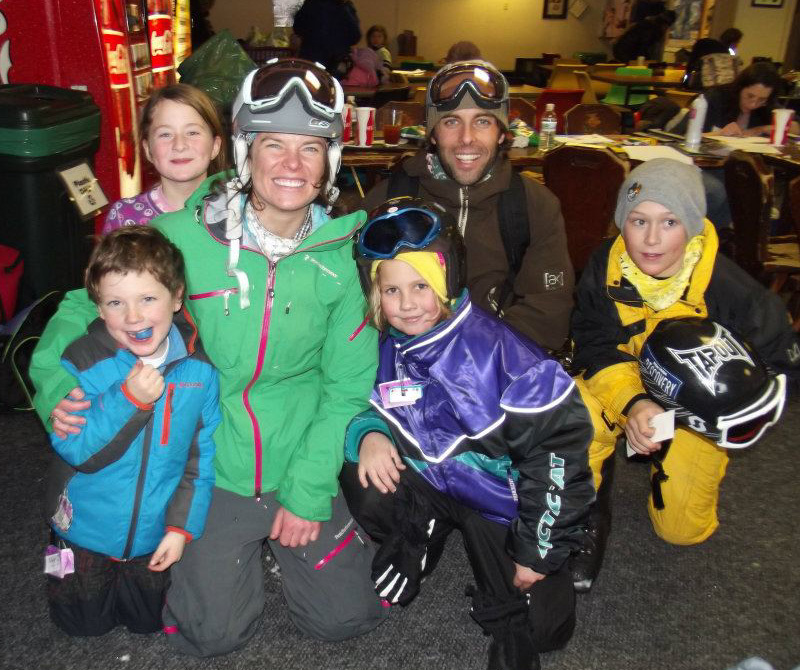 Meet Rachael Burks – Empress of Rad Skiing & HUGE friend of the folks in Anaconda. Rachael is one amazing woman. 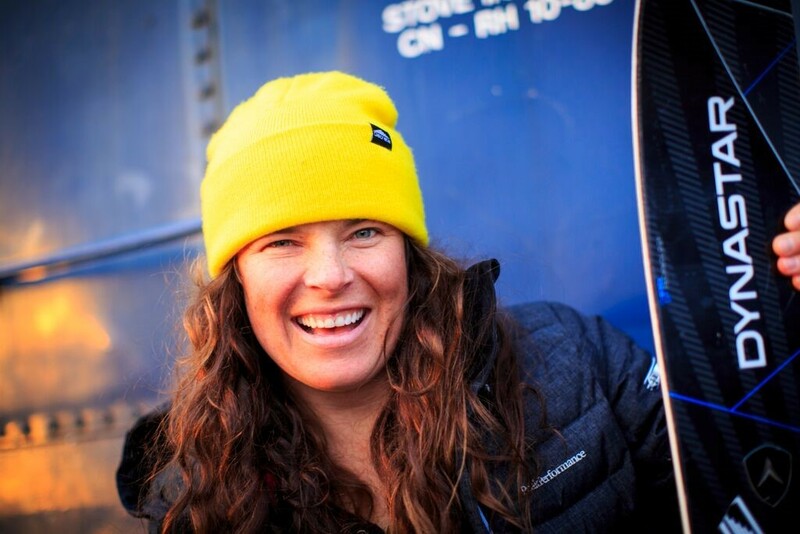 Skimag.com describes her perfectly – she is as much whirlwind as human, swirling with grand ideas, loud jokes, belly laughs, and big airs. 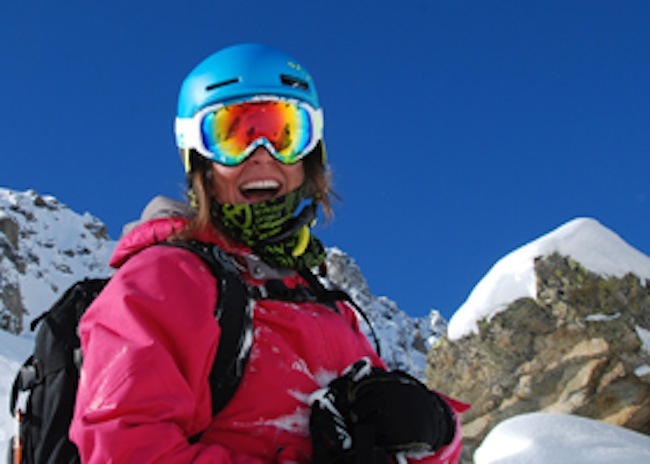 Her no-holds-barred attitude belies her enduring dedication to introducing other women to the sport. Click here to read the whole article. 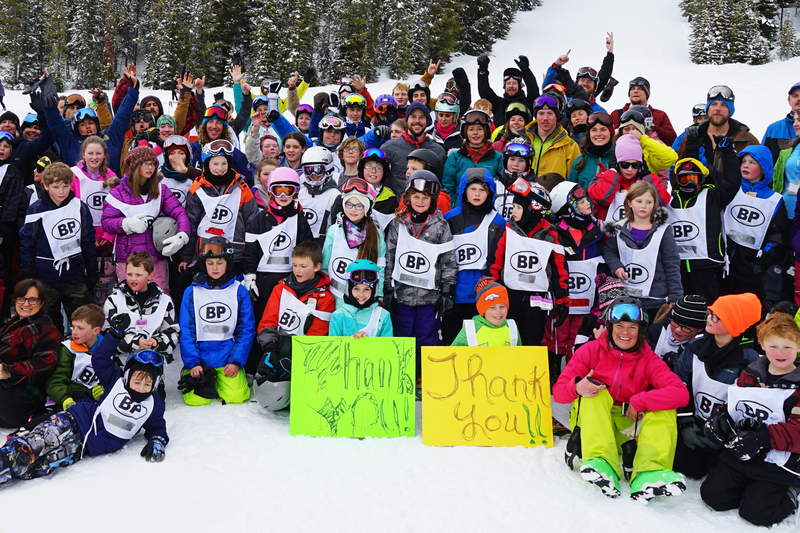 Rachael is not only an incredibly fun person and skier, she is an advocate for inspiring girls of all ages to get out there and follow their dreams. “I’ve learned that attitude is everything. I’ve learned that it’s better to show up and fail than to not show up at all. I’ve learned to work hard and trust myself. I’ve learned that I really like being able to help others when I’m on a shoot. I like to inspire as a female, but also bring out the goofiness in other women. Sometimes things don’t work out for you, sometimes you DO fail, and it’s not easy… it’s hard to fail, and I’m not great at getting it back together – but I have learned that you have to just keep showing up, keep getting out. If you’re not present, then you are not improving your chances in any way. You’re also not getting better at skiing. (That’s important stuff. )” Click here to read more. 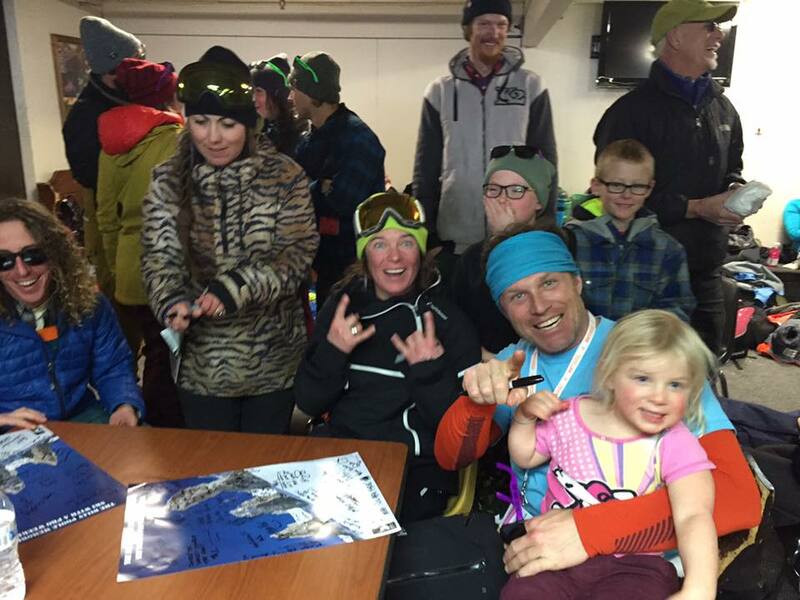 Rachael & the pros hanging with many of the Billy Poole Ski with a Pro Weekend participants and signing autographs. Thank you, Rachael! See you in a few weeks!